AUTISM ACADEMY – Receiving a diploma is a life defining accomplishment, especially when you beat the odds. That’s why the Autism Academy, a school for children with autism, is planning a huge celebration for Joshua Butcher and Bradley Lentz. They are officially members of the graduating class of 2017! May 30th will mark the celebration with a formal ceremony honoring two unique and ambitious seniors. The 5:30 p.m. graduation will take place at Life Community Church located at 717 W. Ray Road in Gilbert. 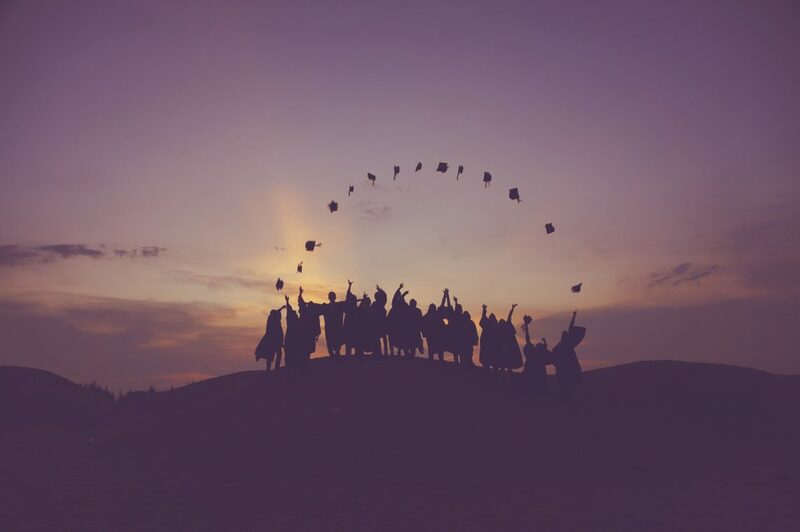 It’s always exciting to see family and friends graduate from school – whether it’s a high school graduate embarking on life or a college graduate eager to start a new career. An added sense of adrenalin is sweeping throughout the Academy because students diagnosed with autism overcome extreme obstacles to graduate from school. He also recalls suffering from the stress of being bullied in public school prior to transferring to the Autism Academy. The Empowerment Scholarship makes it financially possible for students with autism to gain a specialized education without being bullied or looked down upon in school. According to Lentz, the Autism Academy is the only school he has ever felt like he belonged. Now he says he believes in himself and encourages others to do the same. He plans to secure an entry level job to familiarize himself with the Arizona workforce. Much of the school work done with children with autism ultimately unravels. Statistics show that after earning diplomas, graduates with autism experience bleak options for their futures. Many linger at home, others are placed in institutions, and some live on the street as adults. After graduation, intervention, resources, and programs are scarce. The rigorous transition program at the Autism Academy has built confidence, high expectations, and given graduates a glimmer of hope. Studies show that only one in every three young people with autism goes to college. Over 50,000 children with autism will transition into adulthood this year. For some, it’s like starting life over. Butcher is moving to Oregon with his family and plans to seek his first job at a Target Store. Only this time, he plans to remain fully clothed. The school administration is planning a personalized graduation with speeches, slideshows, and a host of exciting surprises. For additional resources and support to help navigate the transition from high school, contact Karen Durst at the Autism Academy in Tempe.